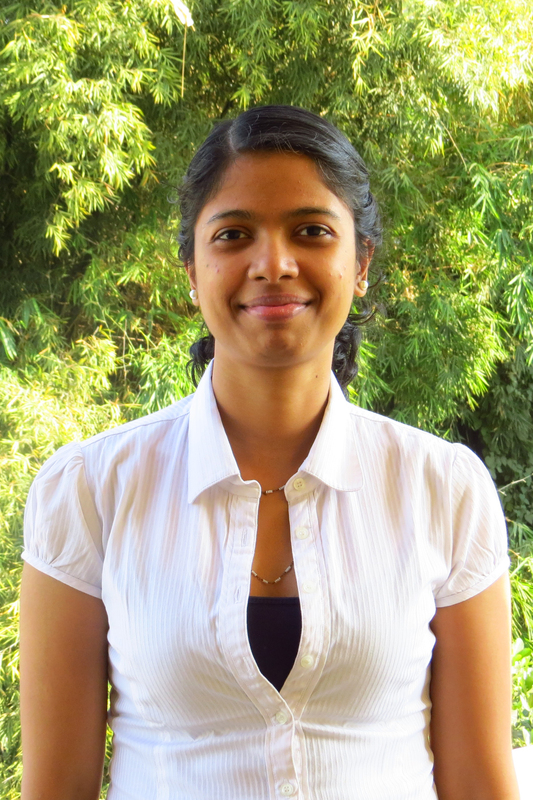 Sahana is a Manager for the Cities program at WRI India. She works on urban water issues with a focus on reuse and resource recovery from urban wastewater streams. At WRI India, she has also worked on transit-oriented development and provision of safe access to transit station areas across urban centers in India. Her prior academic writing experience includes development of factsheets on water resources planning for the south-east Wisconsin region and journal papers on equity planning in economic development schemes of local governments in the U.S. She has also worked as an architect and urban planner in a private architecture and design firm. Sahana holds a Master's in Urban Planning from the University of Wisconsin-Milwaukee, U.S. and a Bachelor in Architecture from the School of Planning and Architecture, JNTU, Hyderabad, India. Sahana is an avid walker and loves to discover the cities she visits on foot. Her other interests include writing about her travels and art journaling.